SVEN Smeets will take overall responsibility for the Volkswagen WRC team, following his appointment as Managing Director of Volkswagen Motorsport in place of the Formula 1-bound Jost Capito. The 44-year-old Belgian, a former WRC co-driver and Rally Australia winner, started his new job yesterday. Formerly WRC Team Manager and then Sporting Director, he now will be responsible for all Volkswagen’s motorsport activities including WRC. The long-awaited appointment follows Capito’s exit to become CEO of the McLaren Formula 1 team, which was announced earlier this year but delayed until his replacement was found. 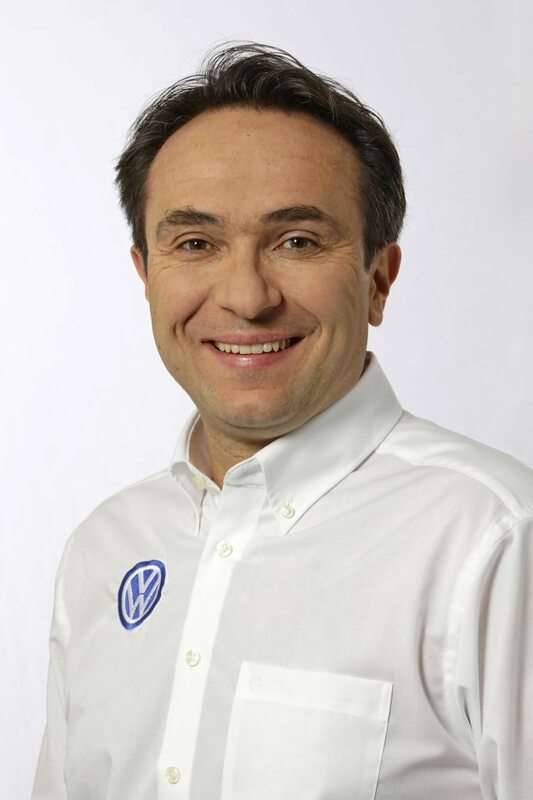 Capito has directed Volkswagen’s extraordinarily successful return to the WRC, including the 2013-14-15 manufacturer and driver FIA World Rally Championships. Smeets moved into team management at Citroen in 2008 and Volkswagen in 2012 after 11 seasons and 94 starts as a co-driver. 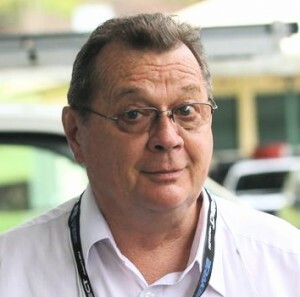 He called notes for countryman Freddy Loix from 1995 to 2004 in a variety of cars, but his greatest success came with another Belgian, Francois Duval, when they won the 2005 Rally Australia – his last event.